Ben Molina serves as Council Member representing District 2. Recently elected to the Corpus Christi City Council serving District 2, Ben Molina is a family man and small business owner who has been married to Jennifer Molina for over 11 years. Having 2 active children at home also keeps Ben busy. Ben Molina started with his company in 2000 and took over ownership in 2015. Since then, the business has expanded into new markets and completed the purchase and renovation to their headquarters on SPID. 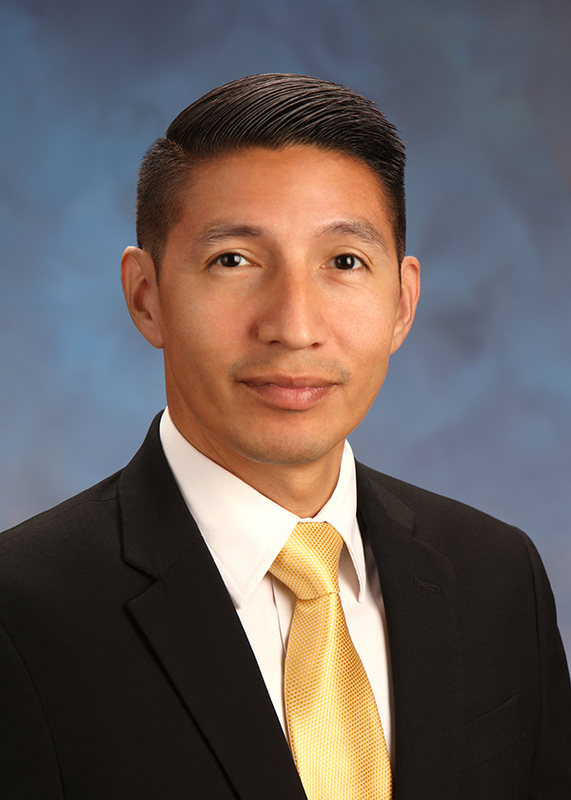 Ben Molina has dedicated his life to serving our community in many capacities: by holding offices including President within our local Habitat for Humanity affiliate, serving as President of the Westside Business Association, and serving on the Board of Directors for the Young Business Professionals. Ben is also an honoree of CC Under 40, a graduate of Leadership Corpus Christi, Class 42, and served on the steering committee for Leadership Corpus Christi, Class 44. Councilman Molina brings a pro-growth, pro-business mindset to the Council, and encourages economic development and quality of life improvements.